כ 230 ₪ בלבד ומשלוח חינם. הדוגמנית לובשת מידה S וגובהה 1.68 ס”מ. Women’s ‘Z.N.E. 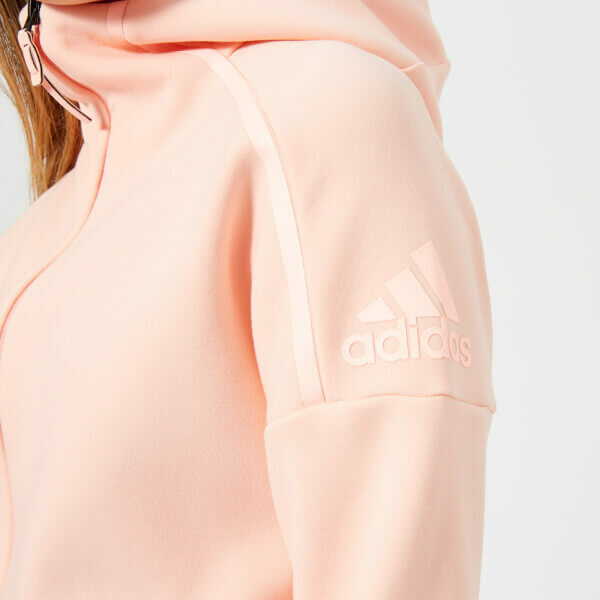 2.0’ heavyweight knit hoody from adidas. 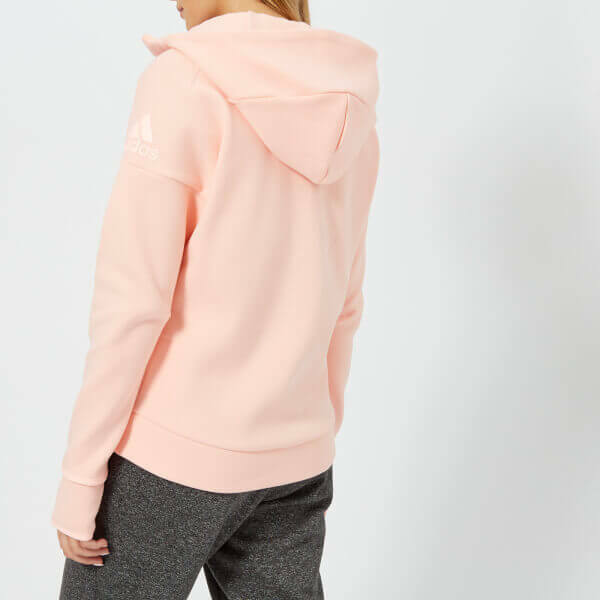 a dual-layer hood to help cut out visible and audible distractions and dropped shoulders for a comfortable fit. for improved freedom of movement and side zip pockets. Tonal branding adds the finishing touch to the design.